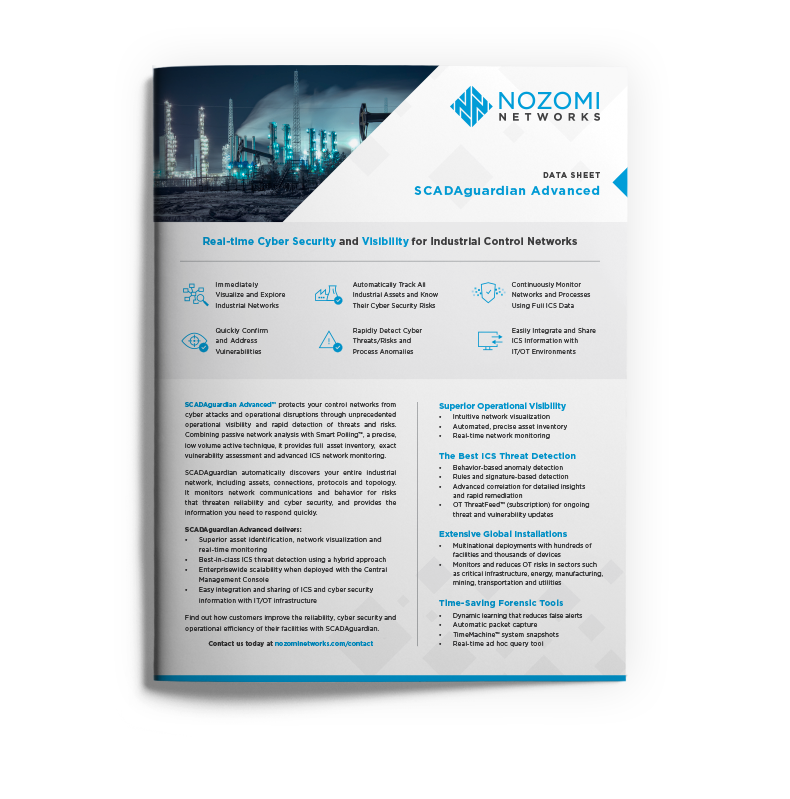 SCADAguardian™ protects control networks from cyberattacks and operational disruptions. It provides superior operational visibility and rapid detection of cyber threats plus process risks through passive network traffic analysis. SCADAguardian Advanced™ extends the significant value obtained from passive network analysis with the use of Smart Polling™. 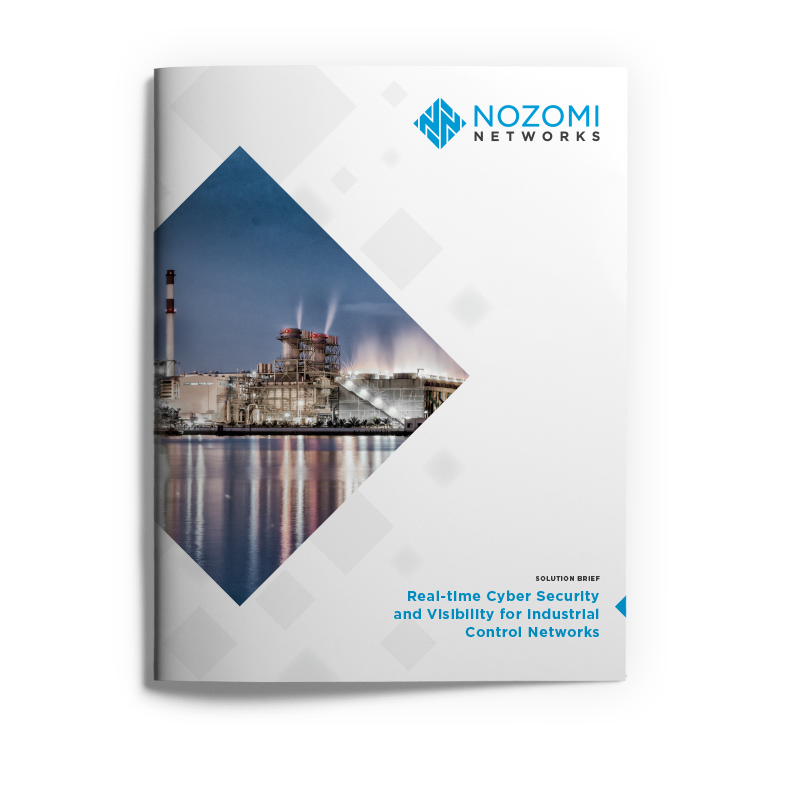 This precise, low volume, active technique provides a full asset inventory, exact vulnerability assessment and advanced ICS network monitoring. The Central Management Console™ aggregates ICS data for hundreds of facilities. 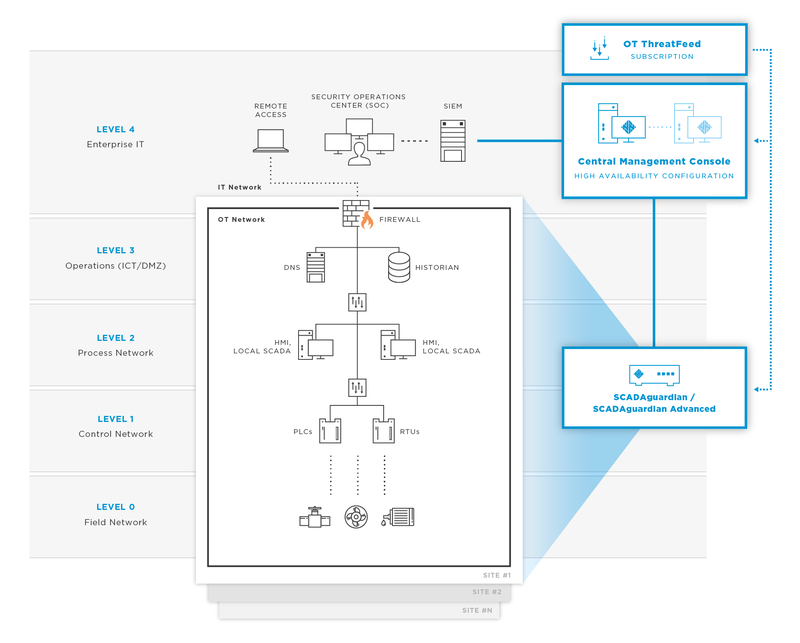 It provides consolidated and remote access to ICS data from SCADAguardian and SCADAguardian Advanced appliances in the field. 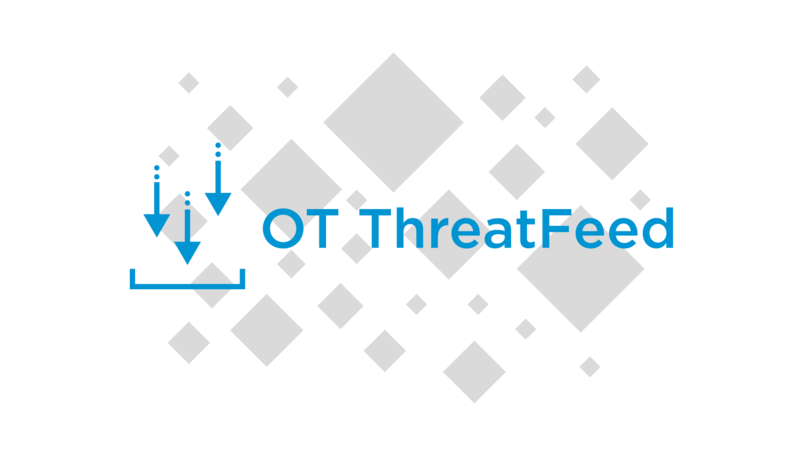 OT ThreatFeed™ keeps you up-to-date with the latest threats by delivering contextual threat information that is fully integrated into SCADAguardian and SCADAguardian Advanced. 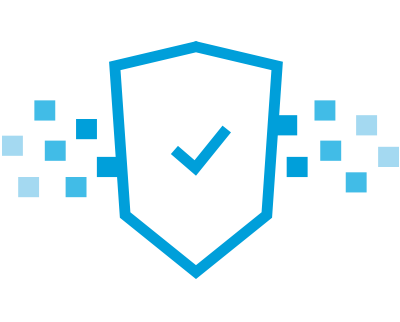 This threat information enriches SCADAguardian’s anomaly detection capabilities by providing additional threat context to help you better identify vulnerabilities and detect threats. * A completely passive product, SCADAguardian is also available. It does not include Smart Polling. 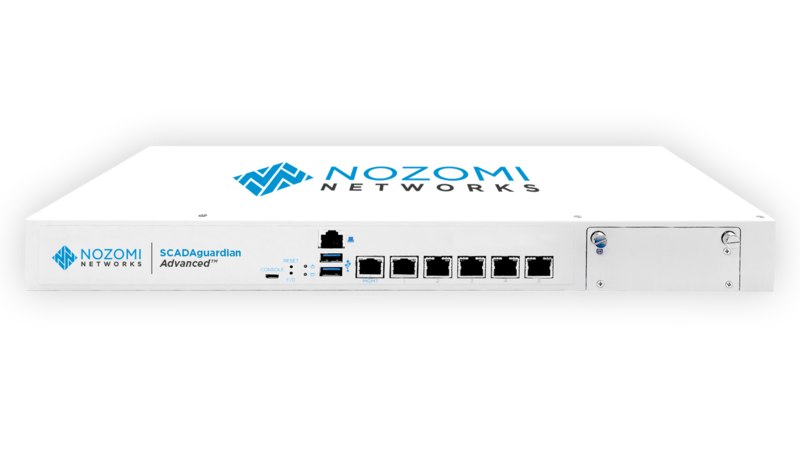 The award-winning Nozomi Networks solution improves cyber resiliency and reliability via a modular, extensible and scalable architecture. 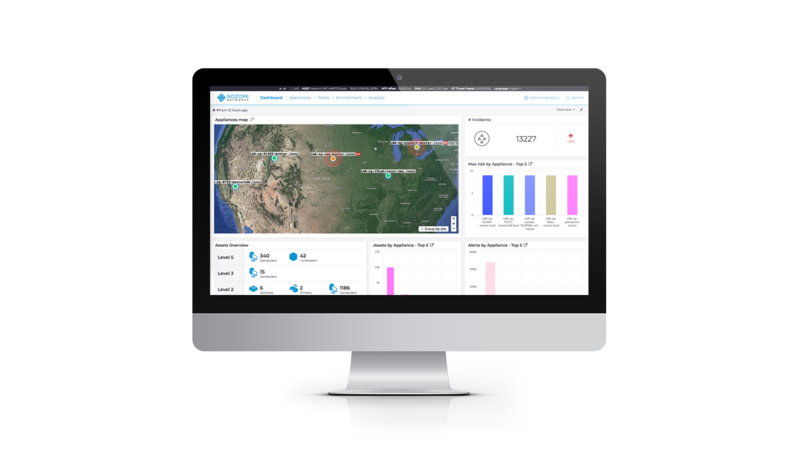 Provides a complete set of ICS data for full asset inventory and advanced network monitoring using precise, low volume, active Smart Polling. 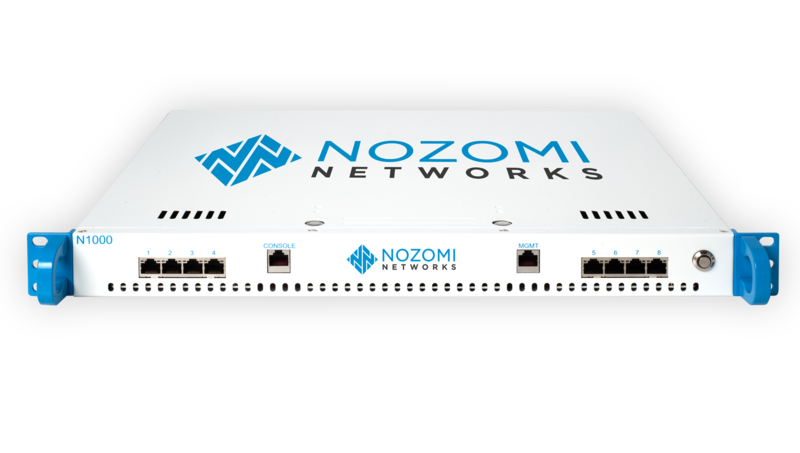 This is a general example of how the Nozomi Networks solution can be deployed. A wide variety of appliances, a flexible architecture, and integrations with other systems allow us to provide a solution tailored to meet the needs of your organization.